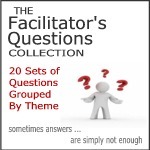 Workshop training in group facilitation skills? 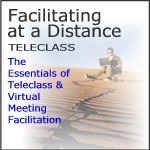 Workshop training in meeting facilitation skills? 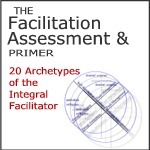 Workshop training in our unique "Integral" model of facilitation? 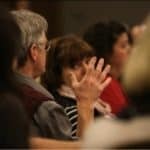 Mindfulness training to increase your capacity as a group leader? Responding to change or disruption collaboratively? Speaker for a big event, workshop, or program? What are your top question(s)? Groups are more complex than the sum of the individuals involved. Getting exceptional, even acceptable results, takes far more than simply bringing a bunch of smart people together. 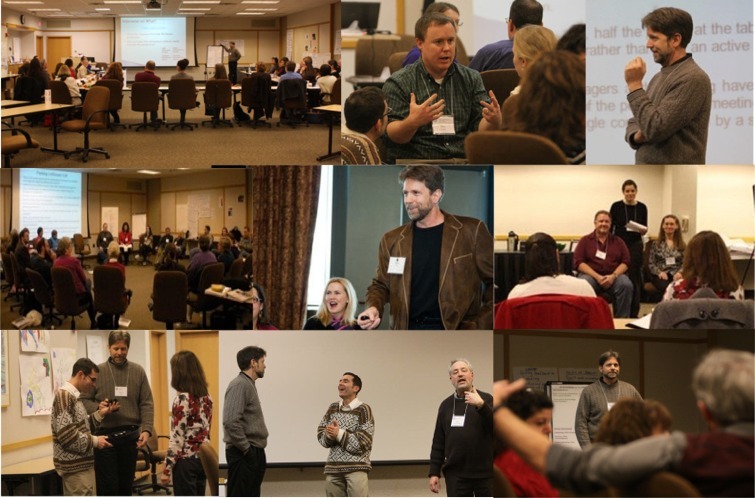 Whether you’re an official group leader, facilitator, trainer, consultant, coach, or even a group participant, we offer workshops, training, coaching, and the tools you need to get the results you’re after in your groups. 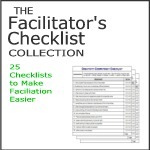 Learn Integral Facilitation, a unique human technology and 20 facilitation competencies. Your email address will never be given out to any other person or business at any time for any reason.